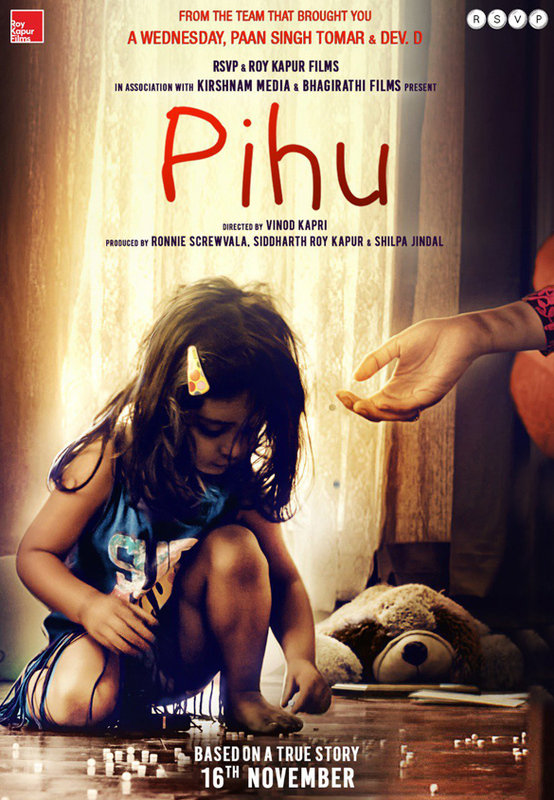 Pihu is an upcoming 2018 Indian drama thriller film written and directed by Vinod Kapri and Jointly produced by Ronnie Screwvala, Siddharth Roy Kapur and Shilpa Jindal. 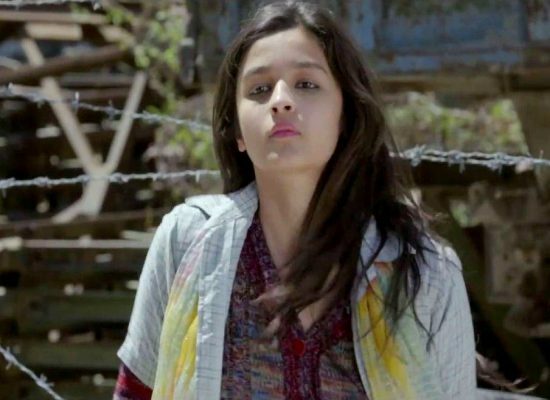 It stars Myra, a two year old girl in the title role who gets trapped inside her house with no escape. 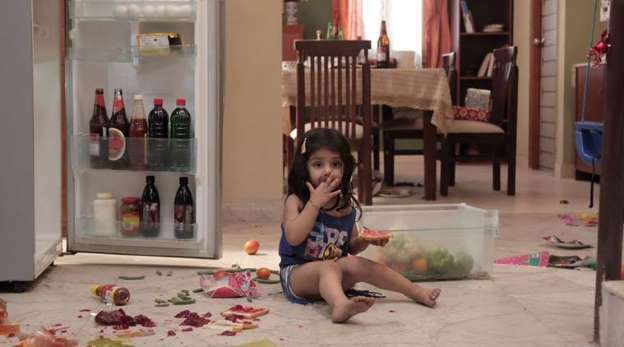 Pihu was premiered at the 2017 International Film Festival of India in the Panorama section and was screened at the Fajr International Film Festival. 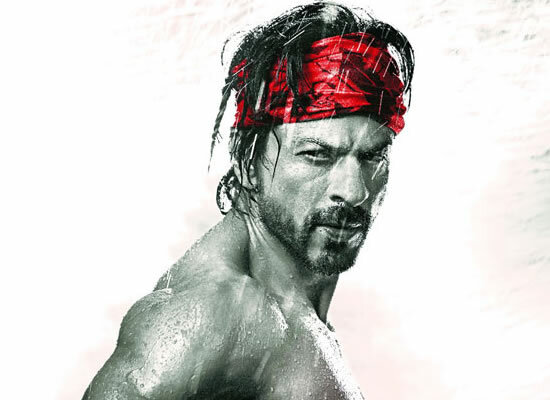 It won the Grand Prize for Best Feature Film in the International Competition category and the People's Choice award for Best Film at the 14th Trans-Saharan International Film Festival.